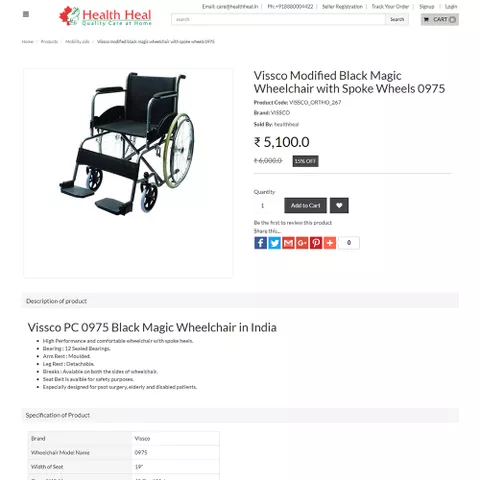 Health Heal is an online healthcare portal offering a wide range of healthcare service and products to maintain the quality of life of the people with special needs. 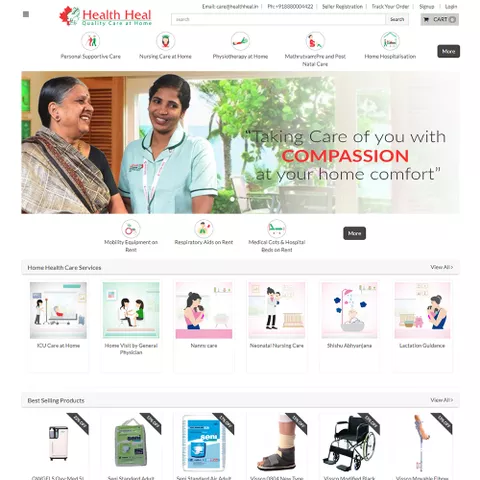 Guided by the noble aim of making lives easier for patients and those in need, the website offers personalised care facilities for the ailing, old, injured, new mothers and many other scenarios. The mission of the brand is to provide “Quality care at Home” for anyone who is in need. The Health Heal group has been driven by compassion and understands the importance of “healing at home “ for patients suffering from chronic or disabling illnesses. By offering personalized services, support equipment for rent and sale they are helping bring a smile on the faces of the patients as well as their families. 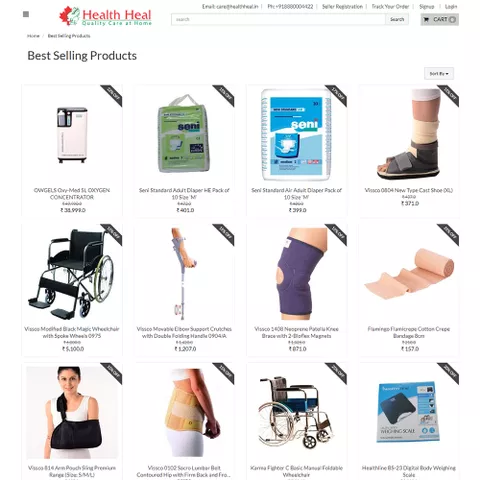 Storehippo flexible ecommerce platform has been providing beyond eCommerce healthcare solutions to its clients and hence was able to easily accommodated the requirements of Health Heal. Using the functionality to easily add dynamic forms we were able to offer customized forms at various locations on the site to gather unique requirements of the customers. StoreHippo’s flexible and scalable platform was apt for the Health Heal project where they needed a comprehensive solution for their unique business model. Various other requirements of the brand were easily handled by the inbuilt tools and functionalities of StoreHippo platform.